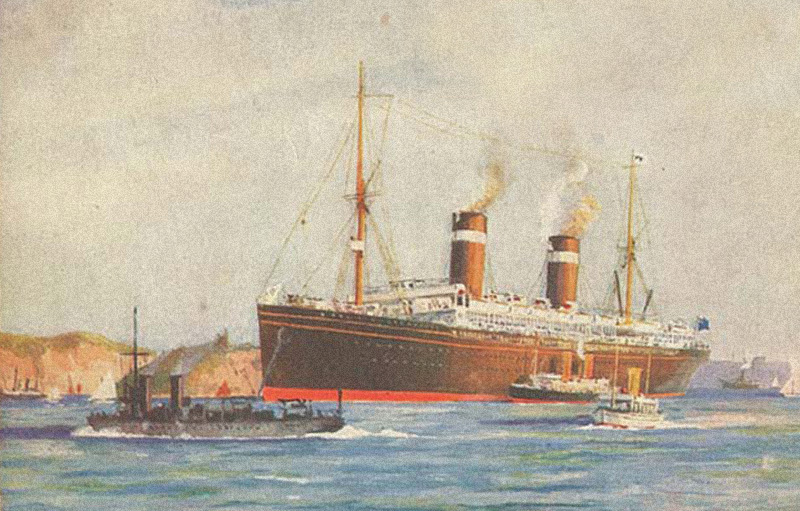 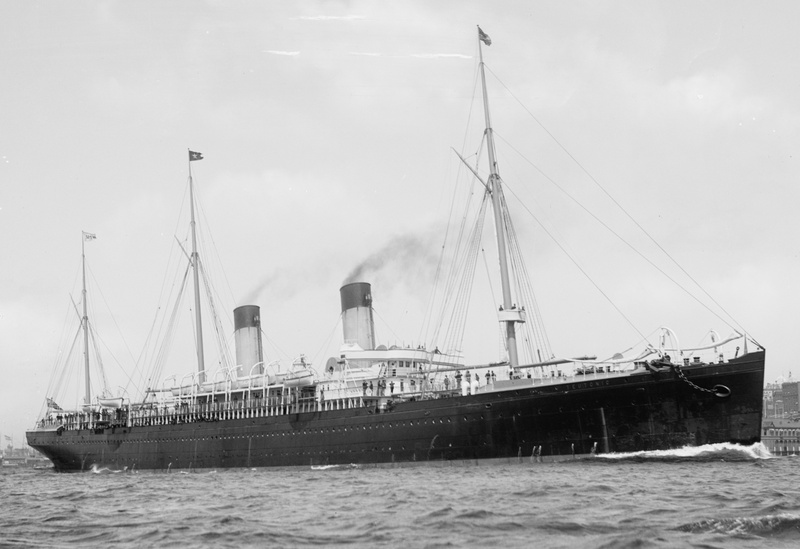 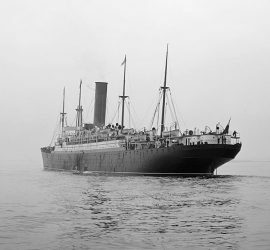 1889 – 1921 / One of White Star Line’s last Blue Riband winners, the Teutonic was launched as one of the greatest ships of her time and is said to have inspired the Germans to start building larger and faster ships at the turn of the 20th century. 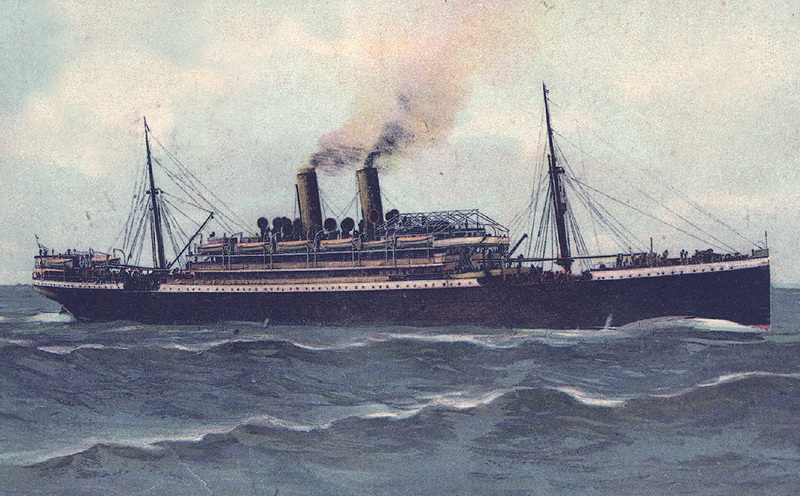 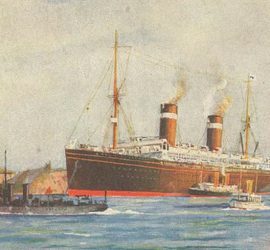 1891 – 1923 / While not the largest or fastest ship of her time, the French Line’s La Touraine was known for her comfort, and enjoyed great popularity. 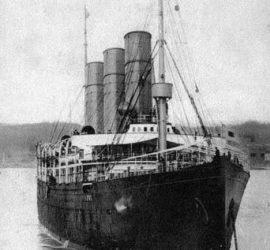 She served in World War I and survived, but was sent to the scrappers when newer ships made her obsolete. 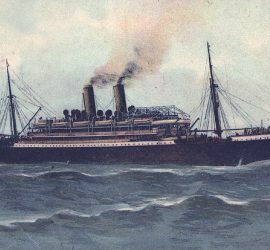 1895 – 1923 / One of few ships of her time to exceed 10,000 gross tons, the St. Paul was one of the American Line’s prime vessels. 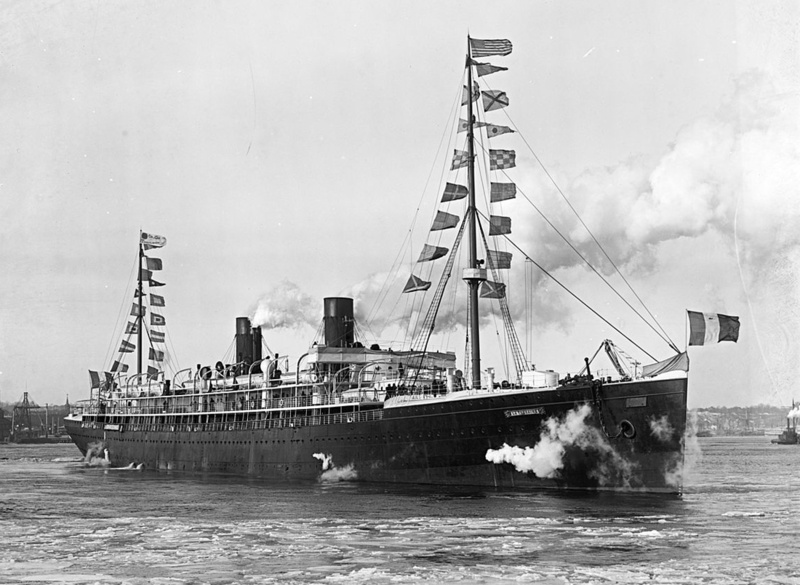 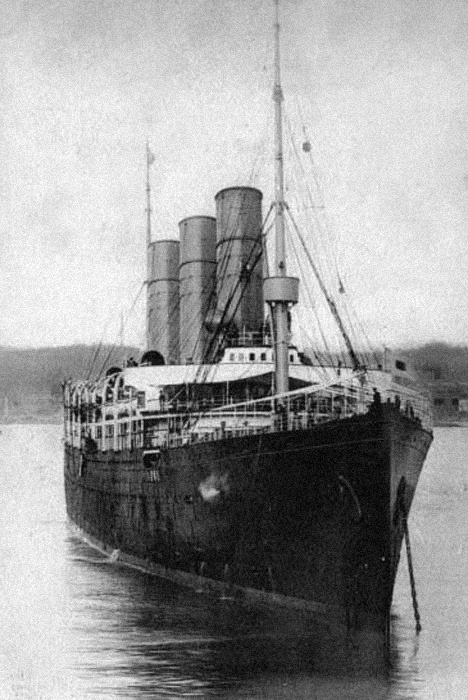 1896 – 1922 / Also known as City of Honolulu / Notable for being the first German ship to exceed 10,000 gross tons, Friedrich der Grosse was seized by the Americans in World War I and used as a troop transport. 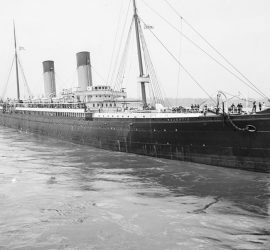 She survived the war, but was destroyed by fire in 1922. 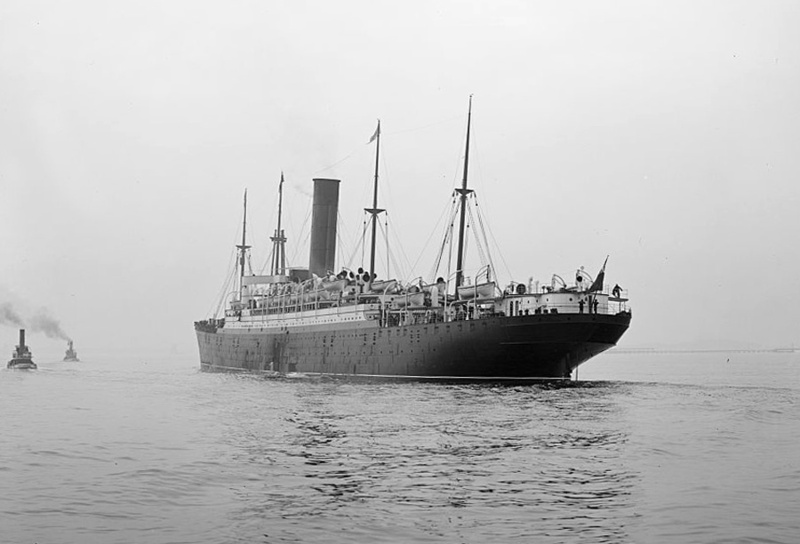 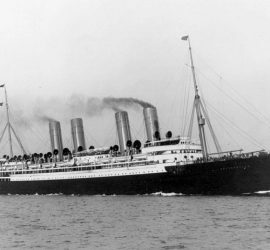 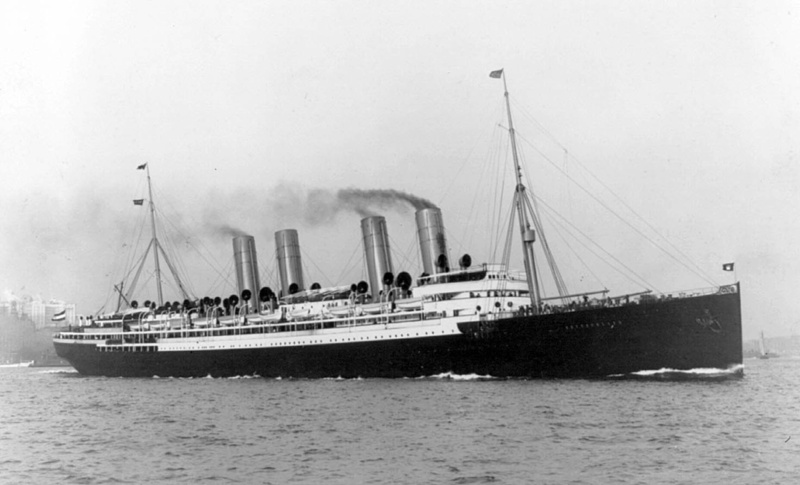 1897 – 1935 / Also known as Omar and Edison / Employed on the North Atlanic as well as the immigration run to Australia, Königin Luise was handed over to Great Britain after World War I. 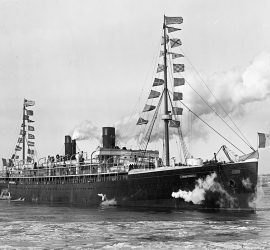 In 1935, she was sent to Italy for scrapping. 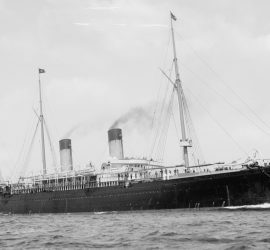 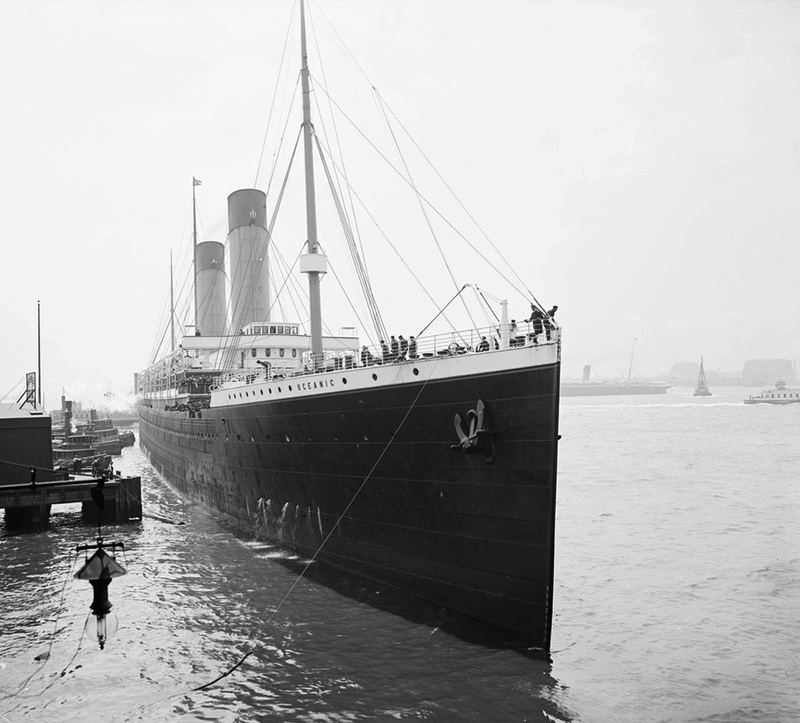 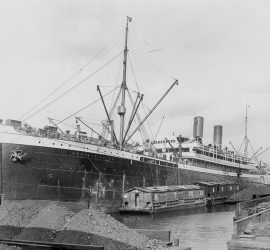 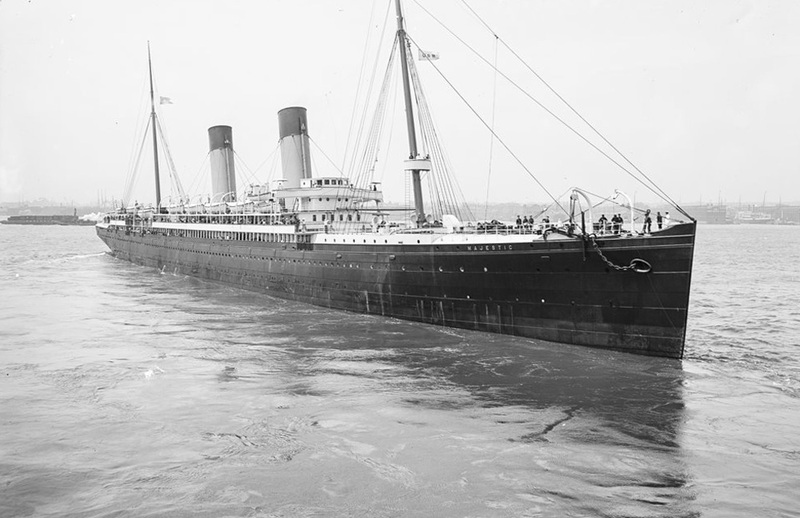 1899 – 1914 / White Star Line’s second Oceanic intentionally left the race for the Blue Riband to others, and set a company standard of aiming for size and comfort instead. 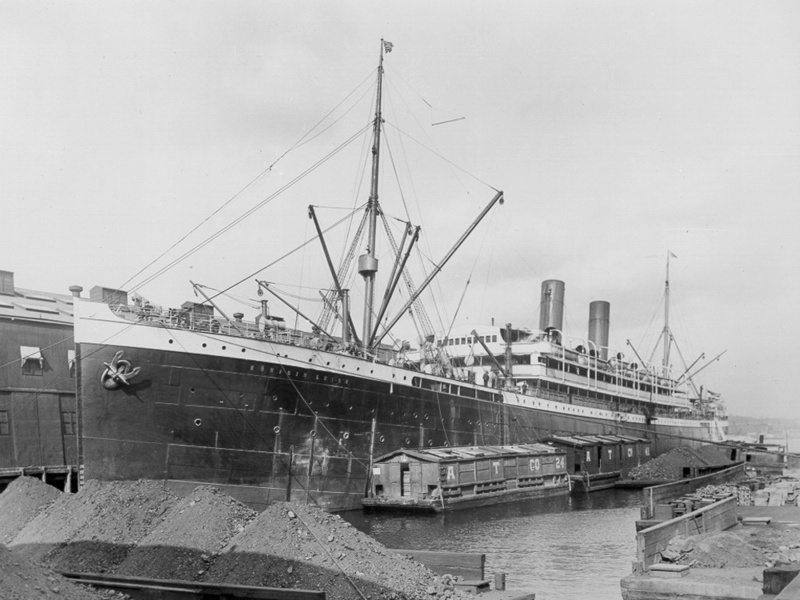 Having run aground in 1914, the ship was declared a total loss and was subsequently dismantled on the spot.